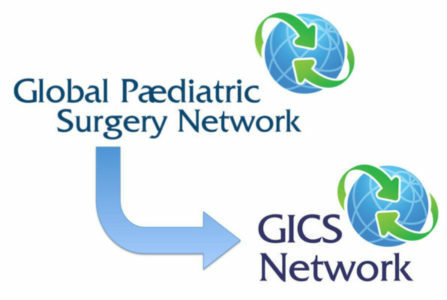 With the merger of the Global Initiative for Children’s Surgery (GICS) and the Global Paediatric Surgery Network (GPSN), it seemed appropriate to re-brand GPSN as the GICS Network to reflect the inclusion of all subspecialties of children’s surgery, rather than simply general pediatric surgery. The GICS Network will strive to provide resources for LMIC surgeons, as well as HIC surgeons wishing to work in low-resource environments. In addition, we plan to partner with InterSurgeon to provide a mapping platform to address needs and available resources, similar to the original GPSN map. Stay tuned for updates!